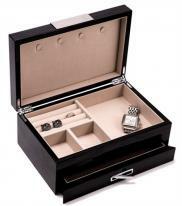 Buy jewelry storage boxes and organizers when one jewelry box just isn't enough! 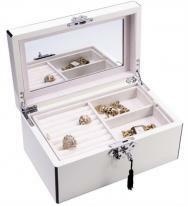 Organize your jewel collectoin with divided storage cases or handyring holders and earring organizers. 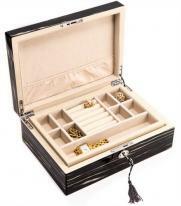 Jewelry storage cases and organizers are perfect special occasion gifts for birthdays, bridesmaids and the holidays! 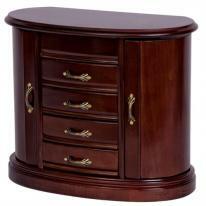 If you don't see the jewelry organizer you are looking for, we welcome your call or email. 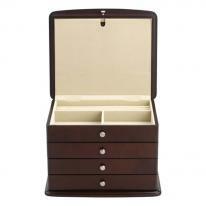 All jewelry organizers qualify for easy 30 day returns & 1 year product warranty.